Being a family run business, Brockway’s believe strongly in British craftsmanship. Embedded in their workforce is the expertise of generations of carpet makers: many of today’s Brockway employees are the sons and daughters of previous staff, and the skilled recipients of knowledge and experience passed down through the years. Because Brockway’s manufacture in their own factory, they have an increased control and influence over the choice of raw materials and designs that make up a Brockway carpet. They work with industry leading designers and colourists to stay one step ahead of consumer preferences, and conduct regular research with spinners, yarn suppliers and their retailers to monitor trends. 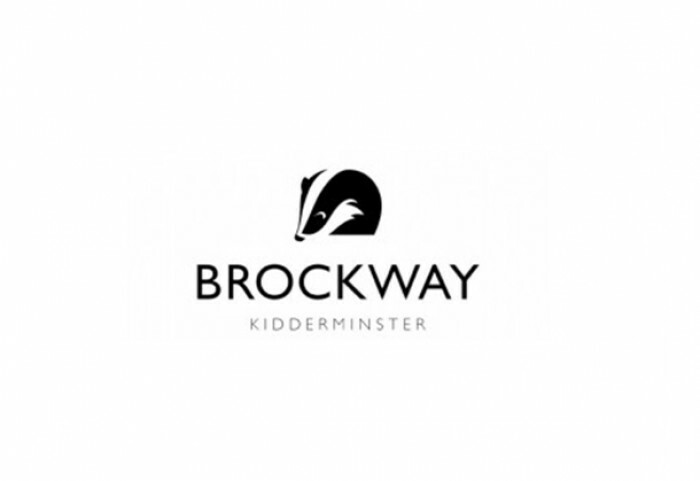 Brockway’s work closely with machine manufacturers and invest, on a regular basis, in technology which will help us create a better product, more efficiently.